There's so much to enjoy at Potomac Shores. Just 30 miles from our nation's capital, this vibrant destination offers nearly 2,000 acres of impressive woodlands, water views and two miles of shoreline along the historic Potomac River. 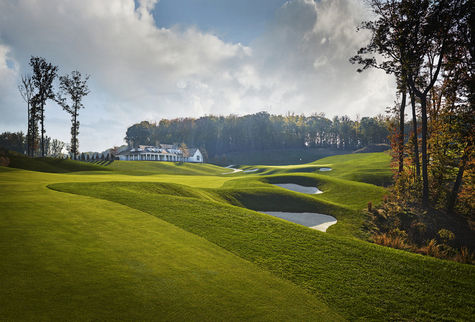 There's a public Jack Nicklaus Signature Golf Course with a hospitable Clubhouse. Our extensive trail system is welcoming hikers, bikers and runners. Our private social and rec center offers 13,000 square feet of fun and family-friendly gathering places. Our on-site elementary school is now open. And more and more families are moving into our award-winning homes by Brookfield Residential, NVHomes, Pulte Homes, and Ryan Homes. 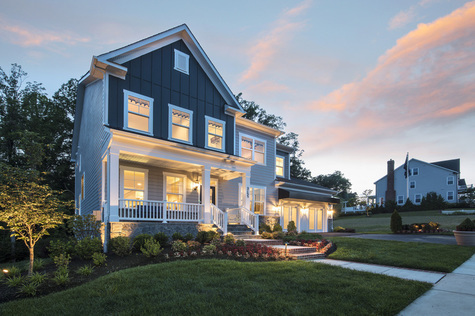 Come live the American Way of Life at Potomac Shores.